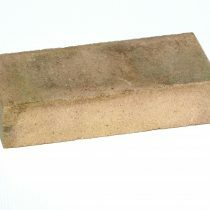 Firebricks are capable of handling intense heat. Ideal for use in fireplaces and fire-pits. Measures 2-1/4″ x 4″ x 9″.